Every year our annual PHMF Golf Day is a great success. We could not proceed without the valuable help and contributions of our many sponsors. 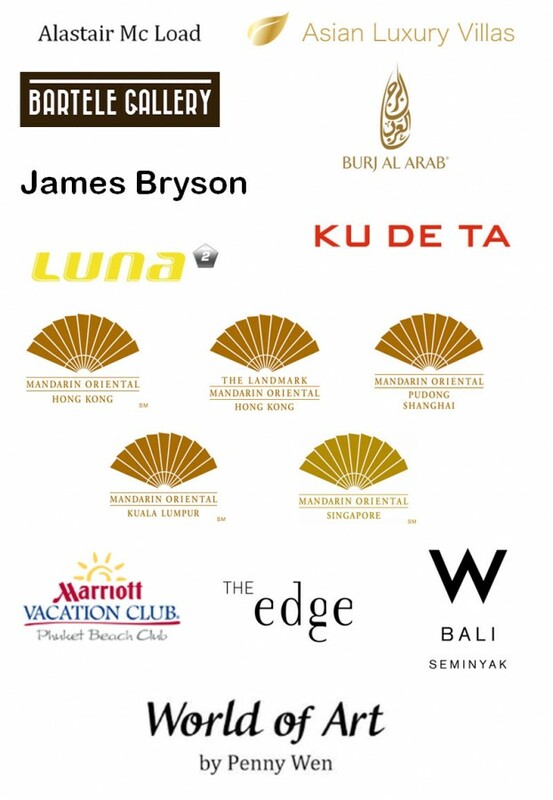 We would like to thank all our wonderful sponsors and partners.